There’s never enough of a scare factor with just one horror anthology. 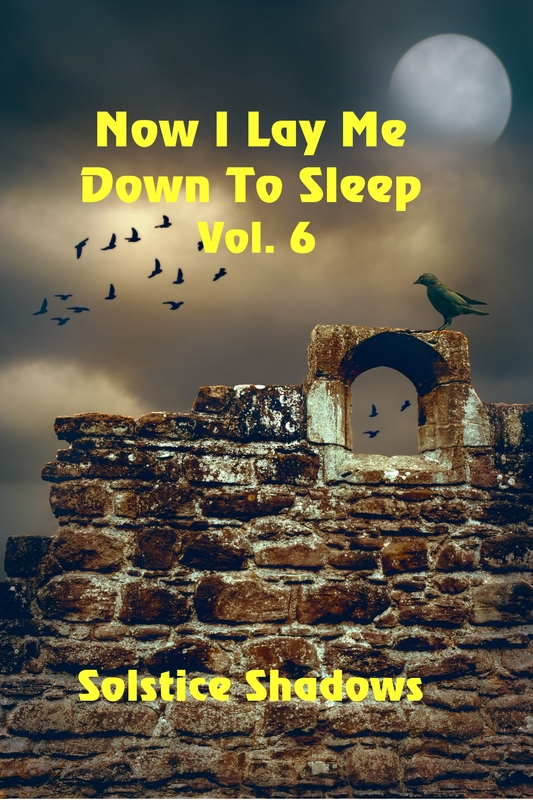 That’s why Solstice Shadows presents a second Halloween themed collection of stories by an incredible group of authors for your reading pleasure. Are you ready to make sure the windows and doors are locked? That you’ve put out all the necessary spook deterrents? Will those be good enough to keep out the ghosts, ghouls, and other creatures that rule this special night? Voodoo, greed, and prejudice mar paradise. Some whacked game or pure evil? Ava just wants to play. Ghost Cat. Don’t honeymoon without one. What’s the cost of endless cash? Her powers were about to lead her to her doom. Ten tales of horror and frightdom filled with tales scary enough to have you watching your every move are offered for your reading enjoyment. Ten incredibly talented authors contributed to this finale of horror: Noelle Myers, Davina Guy, Ken Newman, David Mannes, Leigh Podgorski, K.A. Meng, Debbie De Louise E.B. Sullivan, Adam Zorzi, and Palvi Sharma serve up stories guaranteed to make your fright night truly fearful. Don’t miss my story, Haunted Honeymoon, featuring a ghost cat in Venice and a honeymoon that turns out to be more of a honey doom. Yet again, we decided these ten stories aren’t quite enough. 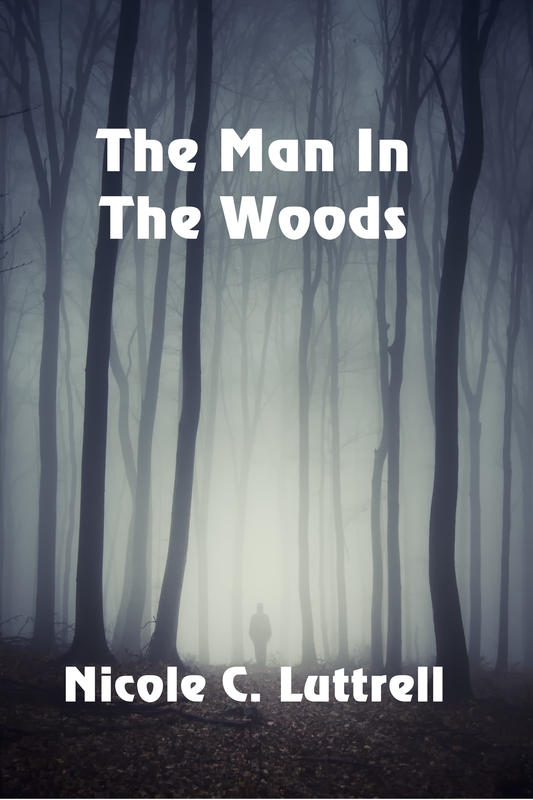 Grab a peek at Nicole Luttrell’s The Man in the Woods for even more spine tingling enjoyment.